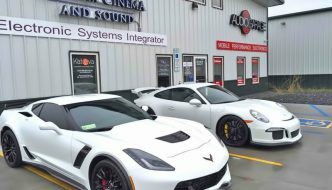 The Audio Garage in Fargo is your vehicle security systems expert. Did you know that a factory-installed security system leaves your vehicle much more vulnerable than a quality system from us? It’s true. 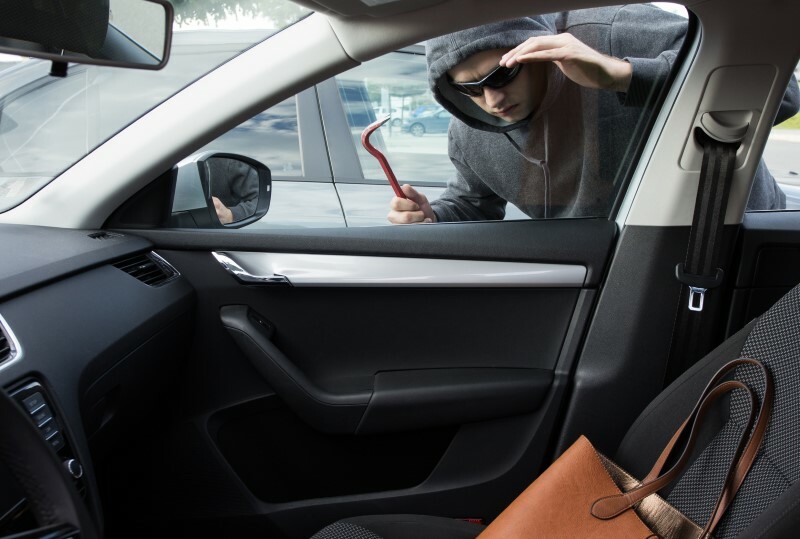 Over the years, we have seen more and more people put false hope in the alarm system that came factory-installed in their car, truck or SUV, only to be seriously disappointed when the vehicle or its contents are stolen. Many of the security systems offered by vehicle manufacturers can be defeated by simply pressing the Unlock button in the vehicle. That is just plain sad. The good news is a Viper security system installed by us will dramatically improve the protection for your ride. The single biggest benefit to having a security system installed by us is the peace of mind of knowing the status of your vehicle at any time and from anywhere. 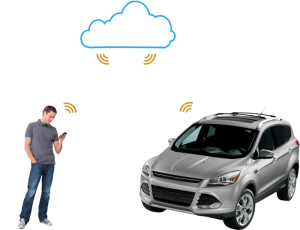 When you add the SmartStart smartphone module to any of our security systems, you will instantly know if someone is tampering with your vehicle. 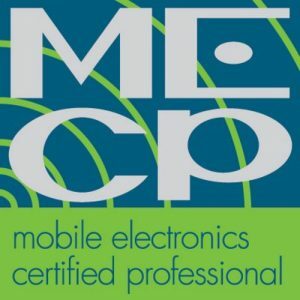 You can even locate and track it from the palm of your hand. Your factory remote control has a typical range of fewer than 50 feet, but with a security system from Audio Garage, you can get range all the way to 1 mile away! When you couple the incredible range of our Viper systems with a two-way remote control, your peace of mind will skyrocket. In the event someone tampers with your vehicle, your remote will alert you of the problem, helping you to avoid what could be a costly and time-consuming issue. Many people in years past have avoided adding an aftermarket security system because they didn’t want it seen. 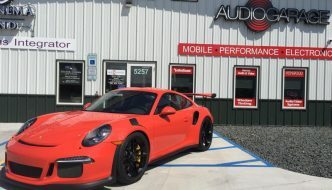 Fortunately, the installers at Audio Garage are experts at giving you a professional and discreet installation that won’t devalue or detract from your car, truck or SUV. 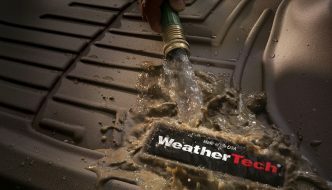 Our team is so confident of our installation quality that we offer a lifetime warranty on all the work we perform for you. 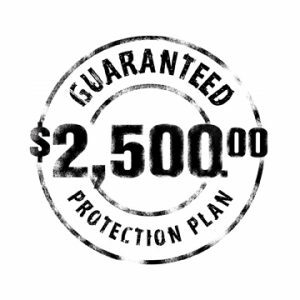 Viper offers a Guaranteed Protection Plan that will pay the comprehensive part of your insurance up to a total cost of $2,500 if the vehicle is stolen within the first year of the installation. If you are looking for a cost-effective solution to improve the performance of your factory security system, we offer the CPT504 add-on shock sensor to improve protection. The only way to know for sure that your valued investment is properly protected is to schedule a security consultation with the expert staff at Audio Garage. While you are here, one of our team will look over your vehicle, get to know you better and learn how you use it over the course of an average week. We will take all this information to design and build you the best security system for your unique needs. Let us show you why year after year, more people come to Audio Garage in Fargo.